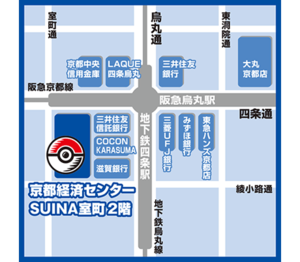 The Pokémon Company recently announced that the Pokémon Center Kyoto would be relocating on March 16th, 2019 from its current location on the 5th floor of the Takashimaya Kyoto Store to its new location in the Kyoto Economic Center Suina Muromachi, where it will be double the size of the current store. 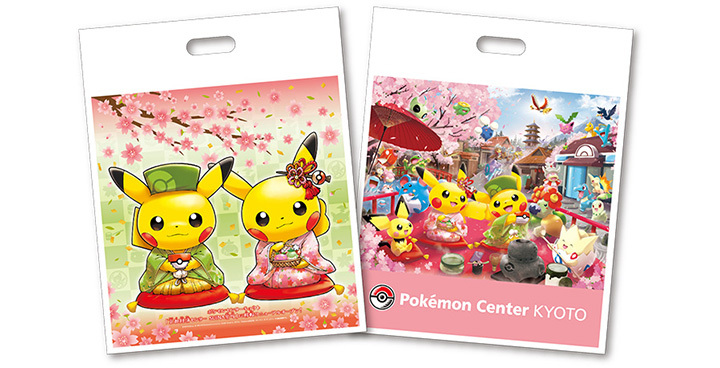 From March 16th, 2019 until April 7th, 2019, there will be a Petal Dance Campaign (はなびらのまいキャンペーン) taking place where there will be plenty of fun events and gifts as well as Pikachu appearances. 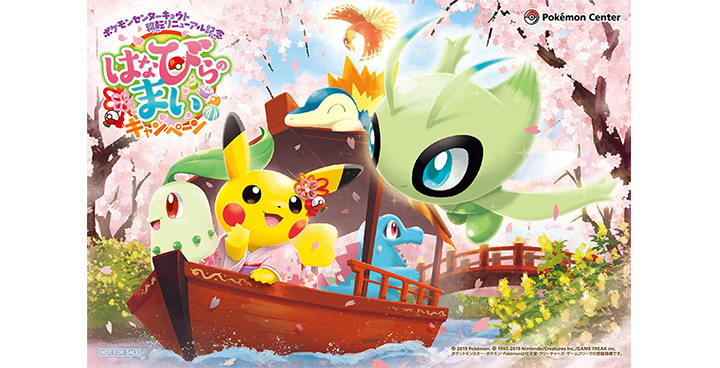 A lottery will take place for 100 groups, with up to 3 people per group, to attend a pre-opening viewing of the Pokémon Center Kyoto on March 14th, 2019. Those that win the lottery will be able to purchase goods ahead of the official opening. In addition, for every order of at least 5000 yen, they can receive a charm. 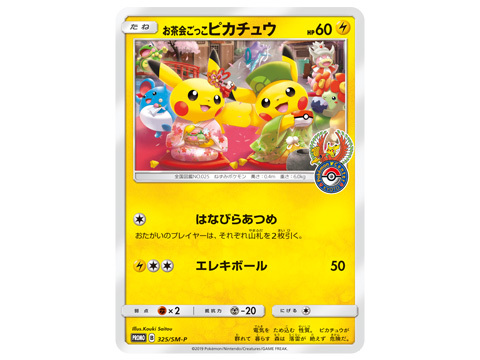 The lottery is open from February 8th, 2019 until February 15th, 2019 and those interested can apply on the Pokémon Center Online page.